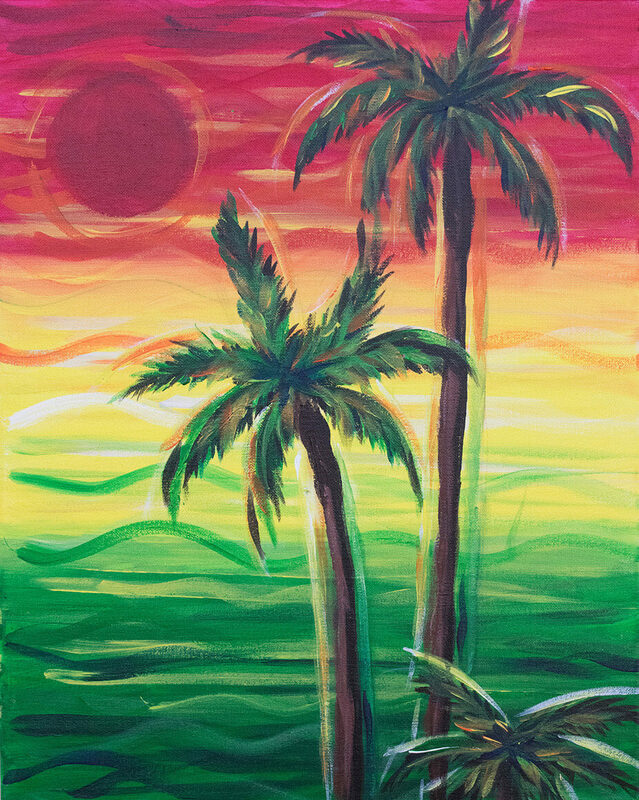 That’s right, we’ve booked a 420 Venue for our next Paint Sesh! 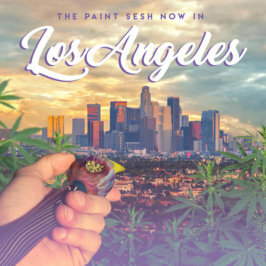 November 9th we’ll be kicking off our first Paint and Puff “Sesh”. This event will be held in San Bernardino at The Elks Lodge (1073 N Mt. Vernon Ave. San Bernardino, CA 92411) from 7:10 – 9:10PM PST. 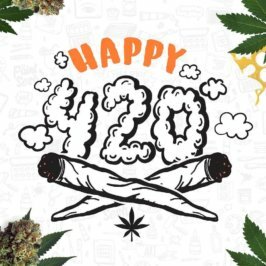 Much love to the Mad Sesh fam for letting us set up our first 420 friendly “Sesh” at their event! 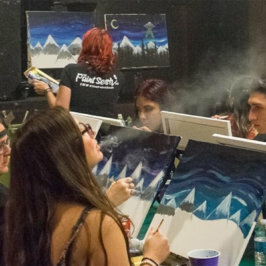 As long as we fill up the majority of the seats we can start to make the Paint and Puff Sesh’s a regular thing. 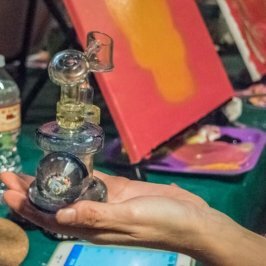 For only $40/person this is the perfect 420 painting experience to get your creative juices flowing! 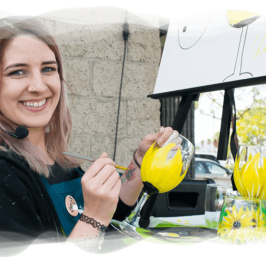 The instructor will guide you and your friends through two lively hours of creativity, fun and lets be honest art is a form of therapy, sometimes you just need a night out! The best part? You don’t have to be an artist to have an amazing time. Let’s get creative and embrace our free-spirits! This event is a B.Y.O.B. 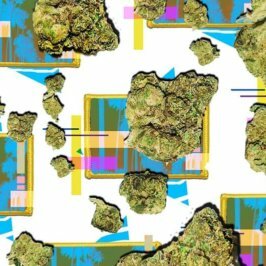 (Bring your own bud) Cannabis is not included in the cost. 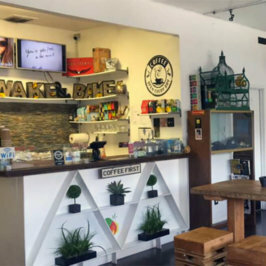 However cannabis can be purchased separately at the venue before, after, or during the event. Must be 21+ or at least 18 with a valid doctors rec and ID. 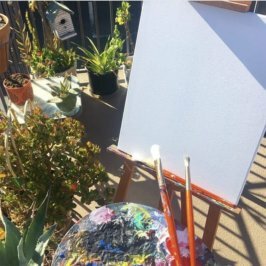 That just about sums it up, so if you’re in the southern California area and you’re looking to enjoy a night of enlightenment and painting, then you’ve found the spot to be on November 9th. One last thing.. Sign up for our newsletter and we’ll send your a 50% OFF code to use on your first sesh. That’s a $20 savings! See you there!